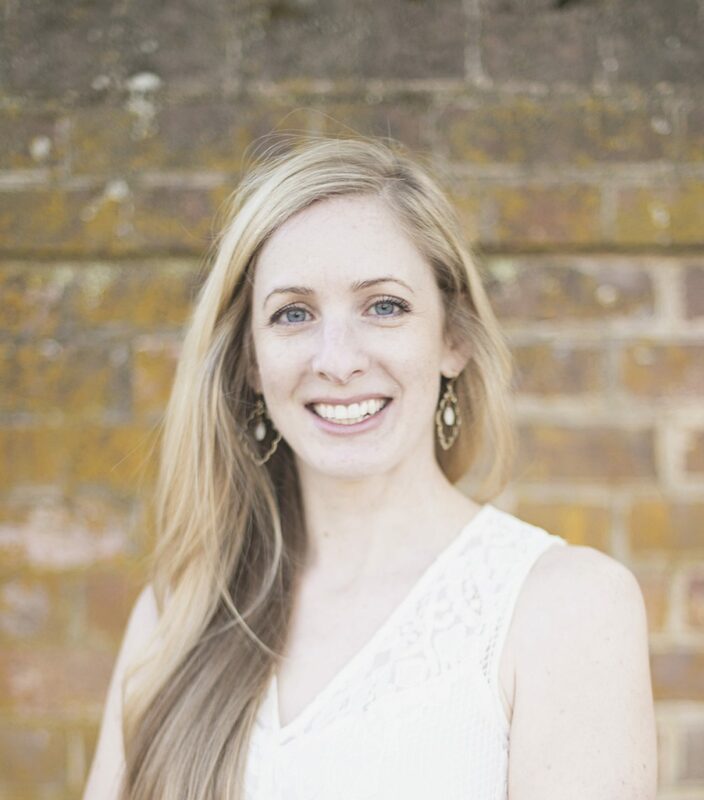 JESSICA CHITTUM, PhD, is an Assistant Professor of Elementary Education at East Carolina University. 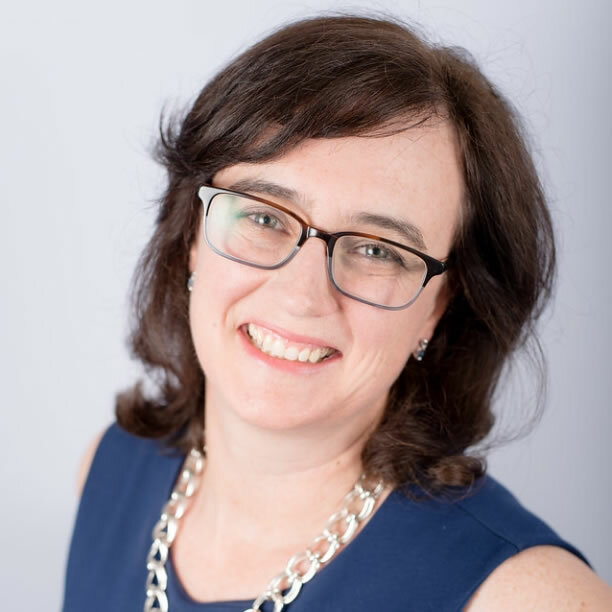 Her research interests involve educational technology (ePortfolio), person-centered research design (e.g., cluster analysis), academic motivation (particularly in STEM fields), learning processes, and higher education pedagogy. She currently leads a team in developing and managing an open-access ePortfolio research archive (eportfolio.aacu.org, formerly eportfolio.uga.edu), which serves as an interactive and collaborative tool for ePortfolio researchers and practitioners. In addition to research, she often teaches two undergraduate teacher preparation courses focused on bridging theory and practice—educational psychology and a practicum experience—and two graduate courses in action research. Before coming to ECU, she completed her doctoral degree in Educational Psychology at Virginia Tech, and a BS in Elementary Education (with an ESOL endorsement) and a MA in Exceptional Student Education from the University of South Florida St. Petersburg. Jessica previously taught in the Florida public school system for 4.5 years as both a special education teacher in a self-contained classroom and a general educational teacher in an inclusive classroom. JACQUELYN McCARTHY WOODYARD earned her PhD in Curriculum and Instruction: Instructional Design and Technology at Virginia Tech. Her research interests include instructional design, language instruction, autonomous learning, and cultural preferences in relation to choice in the classroom and beliefs regarding education. 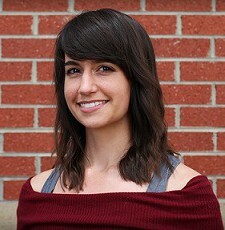 Her dissertation research was titled “Autonomy Supportive Instruction as it relates to Students’ Motivational Beliefs on an ePortfolio Project: The Moderating Role of Culturally Based Learning Preferences.” Jackie also holds a BS in Human Development-Early Childhood Education, a BA in Spanish, and a MAEd in Curriculum and Instruction with endorsements in preK-12 Spanish and ESOL education. Before returning to Virginia Tech to pursue a doctoral degree, Jackie taught middle and high-school Spanish and ESOL in Virginia public schools for 5 years. Jackie enjoys spending time with her husband, sons, and their weimaraners. LAUREN BRYANT, PhD, is the Director of Innovation and Evaluation with The SMART Collaborative at NC State University. She leads the social network analysis work on the NSF Math Science Partnership Students Discover project and collaborates with Alan Daly and Yi-Hwa Liou, experts in social network theory. This work has included iterative cycles of quantitative and qualitative social network data collection and analysis to study the underlying social network of a large, interdisciplinary project team and the impact of this underlying network on the team’s ability to achieve its goals. 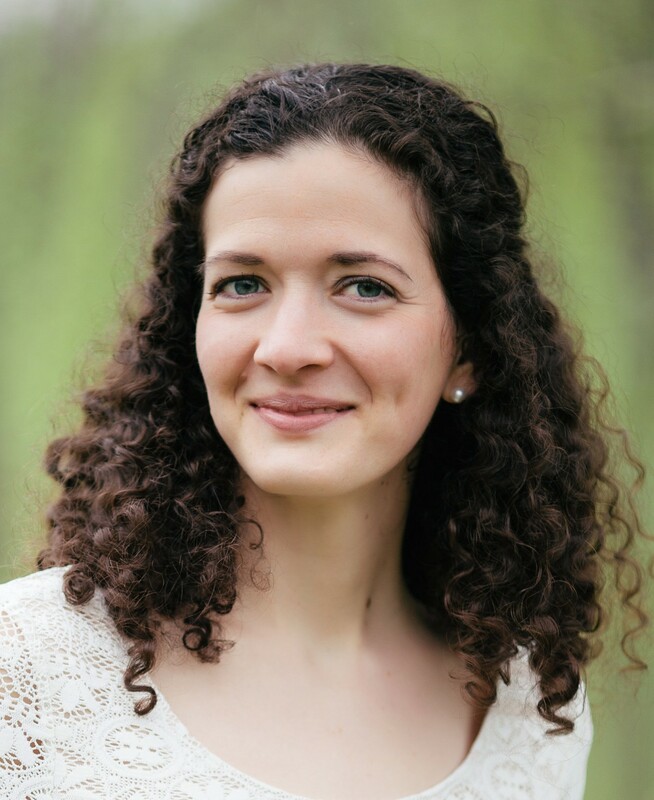 As Co-PI of the Developing Appropriate Strategies for Targeting Early Adolescents’ Motivation in STEM project, Lauren leads data collection and analysis on student motivation in STEM contexts. Teachers work collaboratively with motivation researchers and other teachers to translate research-based motivation findings into context-specific strategies appropriate for them to apply in the hands-on, afterschool STEM clubs. Before coming to NC State, she received her PhD in Educational Psychology from Virginia Tech, where she also received her Master’s and Bachelor’s degrees. Lauren lives in Raleigh with her husband and her dog. She enjoys walking, cooking, NC microbrews, and Golden Girls reruns. 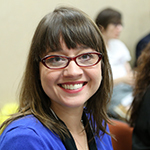 CARRIE BISHOP is a Senior Instructional Technologist at Digication. Carrie is a Triple Dawg, with three degrees from the University of Georgia: an EdS in Learning, Design and Technology, an MEd in Instructional Design and Development, and a BA in English. She has been working in educational technology for almost 10 years. Prior to her current role at Digication, Carrie worked at the University of Georgia’s (UGA) Center for Teaching and Learning (CTL) as their Coordinator of Learning Technologies. She enjoys exploring new technologies for improving teaching and learning. BARBARA McCUEN JONES, Website and Digital Content Director at AAC&U. 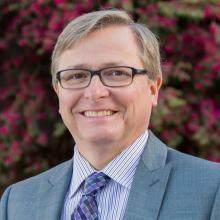 TERREL RHODES, PhD, Vice President for Quality, Curriculum, and Assessment, and Executive Director of VALUE at AAC&U. 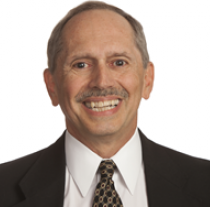 C. EDWARD WATSON, PhD, Associate Vice President for Quality, Advocacy, and LEAP Initiatives at AAC&U.